EDMONTON — Jesse Lumsden isn’t giving up on this season or his CFL career. Lumsden, 26, was injured in the first quarter after taking a solid but rather routine hit from Bombers’ linebacker Siddeeq Shabezz upon hauling in a Ricky Ray pass coming out of the backfield. “I remember being hit on my left side and it felt different,” Lumsden recollected. “I felt like my shoulder was out completely. “There’s nothing else that can be done to this shoulder anymore,” Lumsden said. “I’m not worried about it because by the time it’s all rehabbed up, it will pretty much be the strongest thing on my body. I’ll be better. “But it’s very frustrating and I’ve had a few sleepless nights, to say the least, contemplating, wondering and questioning but that’s not going to get me better. I’ve just got to look forward to doing what I have to do in order to get back on the field. 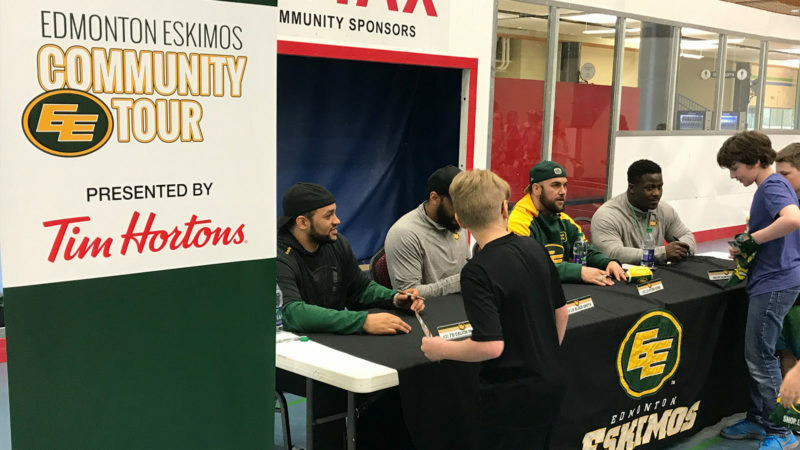 The Eskimos had big plans this season for Lumsden, whose father, Neil, spent the final six seasons of his 10-year CFL career with the Eskimos (1980-’85), helping the club win three Grey Cup titles (1980-’82). 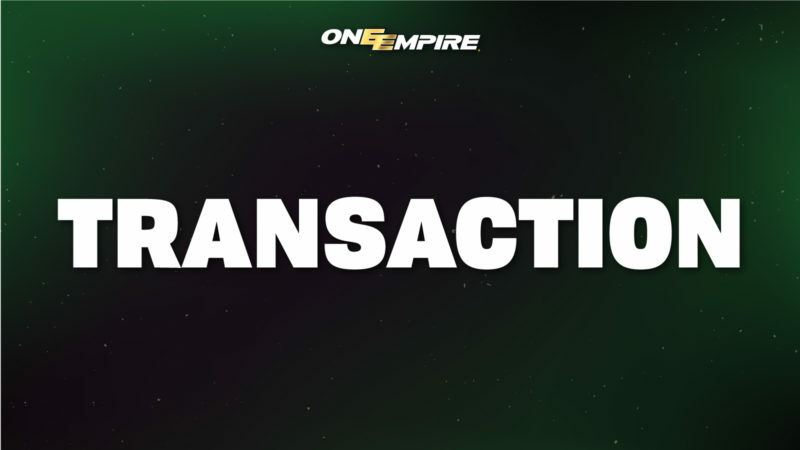 Acquiring the younger Lumsden filled a definite need for Edmonton, which was last in the CFL in rushing last year, averaging just 85.2 yards per game. Lumsden’s arrival was seen as a chance to give Edmonton’s pass-happy offence a bit more balance. Last year, the Eskimos led the CFL in passing, averaging 335.1 yards per game. Lumsden, who grew up in Burlington, Ont., has the rare blend of speed and size that makes him a threat going wide while also being able to get the tough yards inside. When healthy, he is unquestionably among the CFL’s best. But he arrived in Edmonton having played a total of 19 games the past two years due to consecutive season-ending shoulder operations. Lumsden rushed for 584 yards on 87 carries (6.7-yard average) with five touchdowns last season for the Ticats after running for 743 yards on 98 carries (7.6-yard average) and three TDs in 2007. 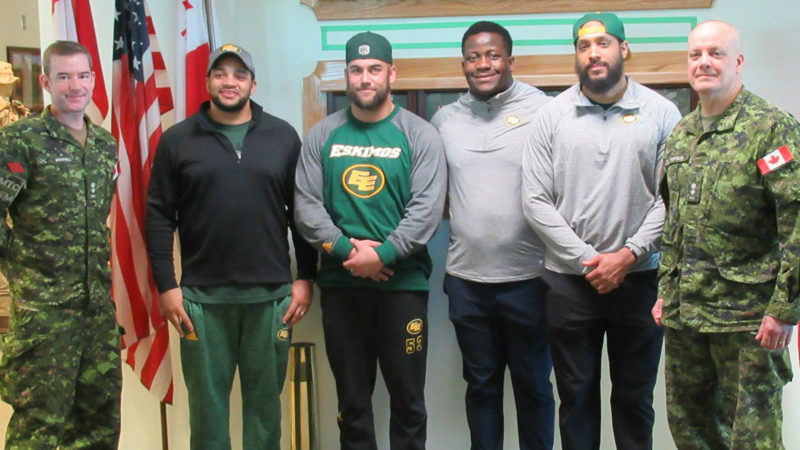 Fortunately for the Eskimos, they have another reliable Canadian-born running back in Calvin McCarty. The second-year player from Surrey, B.C., ran for 490 yards last year but averaged a solid 5.6-yards per carry. In four CFL seasons with Hamilton, Lumsden ran for 1,797 yards on 285 carries (6.3-yard average) and scored nine TDs. He also recorded 49 career catches for 630 yards (12.9 yards per reception) and two touchdowns. Edmonton has only had four 1,000-yard rushers since 2000, with Hall of Famer Mike Pringle achieving that twice (2003-’04). Former Ticat Troy Davis was the last running back to surpass that plateau in 2006 with 1,060 yards.